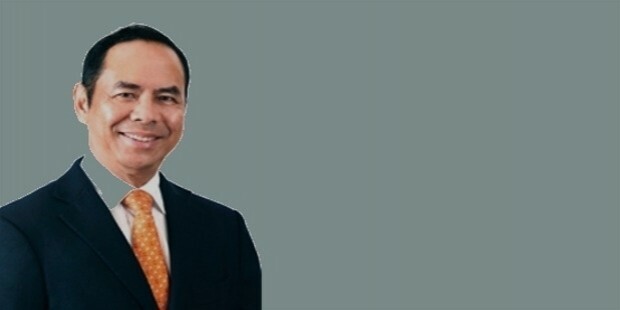 Sam Goi Seng Hui is the executive chairman of Tee Yih Jia Foods. 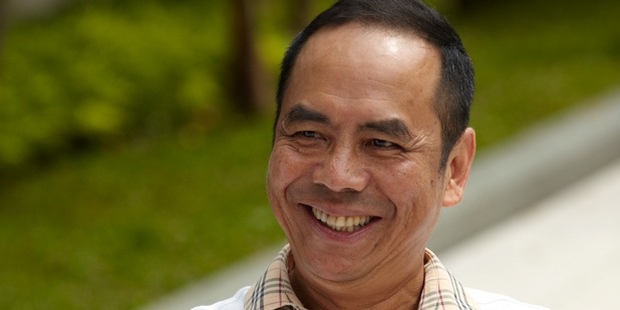 He is famous as Singapore's "Popiah King". Sam Goi sells 'popiah' skins, a thin pancake made from wheat flour. He was the biggest sole shareholder in Super Coffeemix in 2008. Sam Goi was born in 1949 in the Fujian province in China into a landowning family. The family moved to Singapore due to unstable political conditions at home. Goi studied electrical and mechanical engineering. At the age of 19, Goi joined his family business and opened an electrical engineering workshop. Sam purchased the rights to Tee Yih Jia for $450,000 with a bank loan and his father’s help in 1977. The factory produced a soft, thin paper-like crepe or pancake made from wheat flour. Goi introduced new technology and increased the production, making the business more profitable. Goi expanded the business by reaching out to the overseas market. He established a strong presence in the United States, Australia, Europe and Asia and built a strong global networking for his’ wraps’. Goi introduced new products; noodles, samosas, pizzas and prawn rolls. 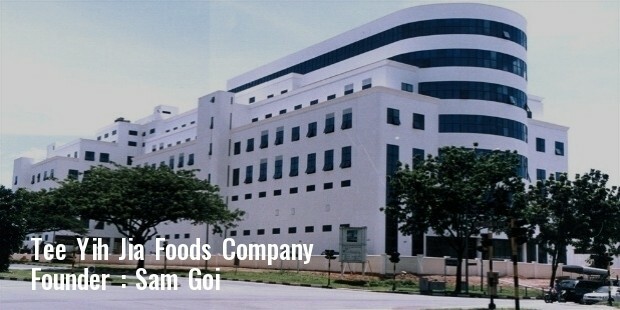 In 2012 he acquired major shares in GSH Corporation, a property development company in china and Southeast Asia. Goi is currently developing an industrial park in Tianjin and a marine eco-city in Zhangzhou. He founded Junhe Real Estate Group, which provided quality homes in four prestigious developments in Yangzhou, Nanjing, Nantong and larger Jiangsu region. Goi strived to resolve bilateral ties between Singapore and China. In 2001, Goi bought Eden Hahh Gardens, a site at Nasim Road that formerly belonged to the British High commission. He built his own residential bungalow on that land. He also owns luxury cars like Rolls- Royce and Ferrari. Goi assisted a number of Chinese provinces. Goi donates to organisations of education, sports and arts.